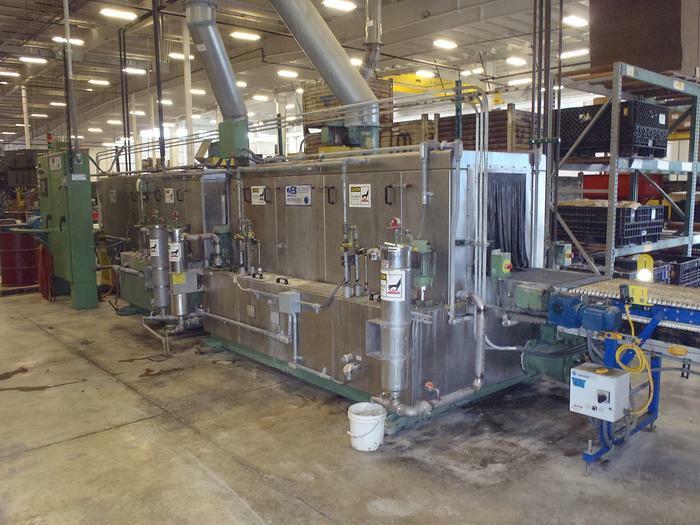 2004 Mid Brook Hurricane Conveyor style wash system all stainless steel. HEATED. WASH - HEATED RINSE-& HEATED BLOW OFF plus inhibitor & HEATED blow off .